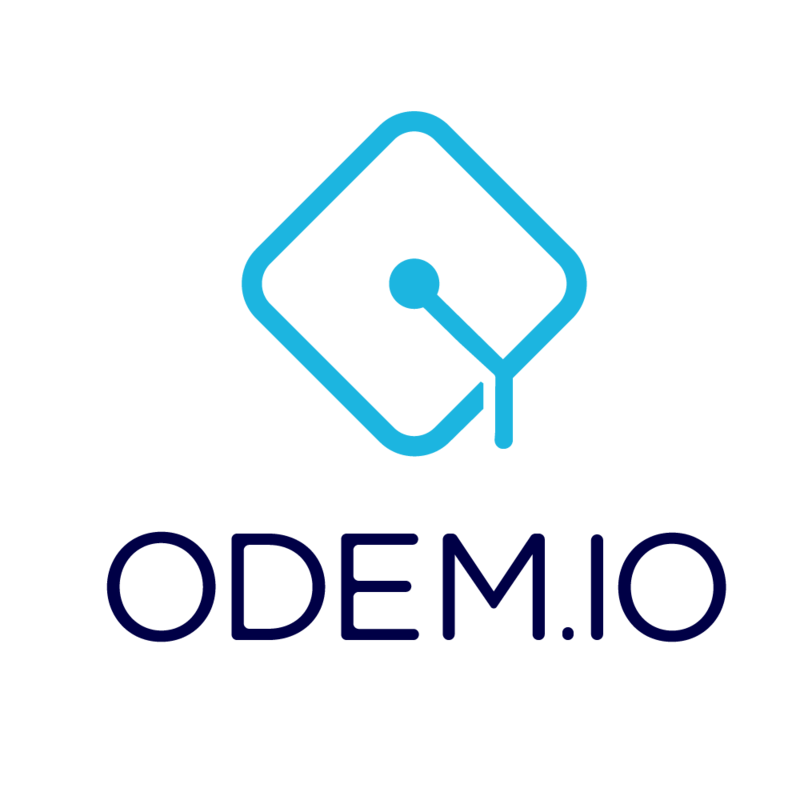 In May 2018, we filed for provisional U.S. patents on two critical components of the ODEM Platform. We asserted ownership of the Platform's system of staking, or registering for, academic programs as well as other unique design aspects. We made the filings to the U.S. Patent and Trademark Office.